If your tree is slowly turning into a shrub by sending up suckers—a host of thin, upright branches from the base of the trunk or soil near the base of the tree—then here are some tips on why it might be happening and how to remove suckers from trees. Trees send up suckers as a reaction to stress. 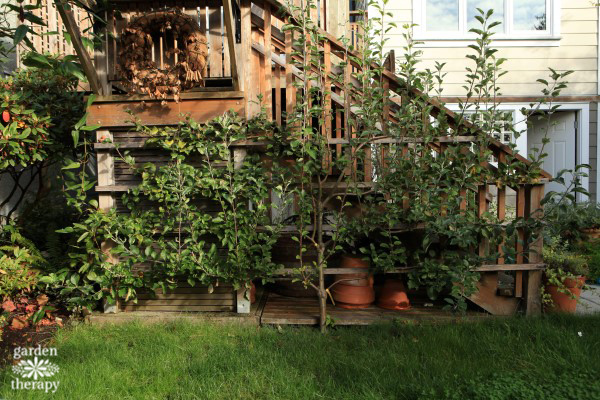 Your smart tree is putting up an effort to survive in a less-than-perfect environment. Those suckers are a way of multiplying, ensuring the lineage of the tree lives on. If the tree can’t survive, the suckers will grow in its place. Suckers are often seen on urban trees that are planted in the “hell strip,” the strip of grass or garden between the street and the sidewalk. This strip is often a very stressful place for a tree to grow, with poor soil that is flanked by concrete. The soil gets compacted from the pressure on the paved surfaces, and the concrete generates a lot of additional heat. Trees that have been growing in the hell strip will not thrive and produce as well as their counterparts in healthy soil with ample room for roots. These trees will often have more diseases and pests, and they send up suckers as a response to the stress they are under. Drought is another reason why a tree might send up suckers. Upright branches from the base or upper branches as a result of drought conditions are called water sprouts. Water sprouts are the tree’s reaction to being thirsty. A tree can also send up water sprouts and suckers as a result of improper pruning. A description of this is covered in this article on pruning. As much of a nuisance as they are, the issue is primarily aesthetic. The tree is calling out for help, and if you listen perhaps you can help by improving the soil, moisture, or structure. Or you can simply choose to remove the suckers and keep up on the job as they appear. In some cases, like with older trees, this is not a bad solution. You could provide more water, better soil, and prune more carefully, but as the tree ages it will be more prone to suckers and this may just be how you have to manage it for the foreseeable future. Young trees, however, need more attention to the cause, as they shouldn’t be so stressed out at such a young age. SPONSORED CONTENT: This post was sponsored by Fiskars, who also provided me with Fiskars Clearing Tools: a Hatchet and a Billhook Saw. All of the opinions that are shared in this post are my own. 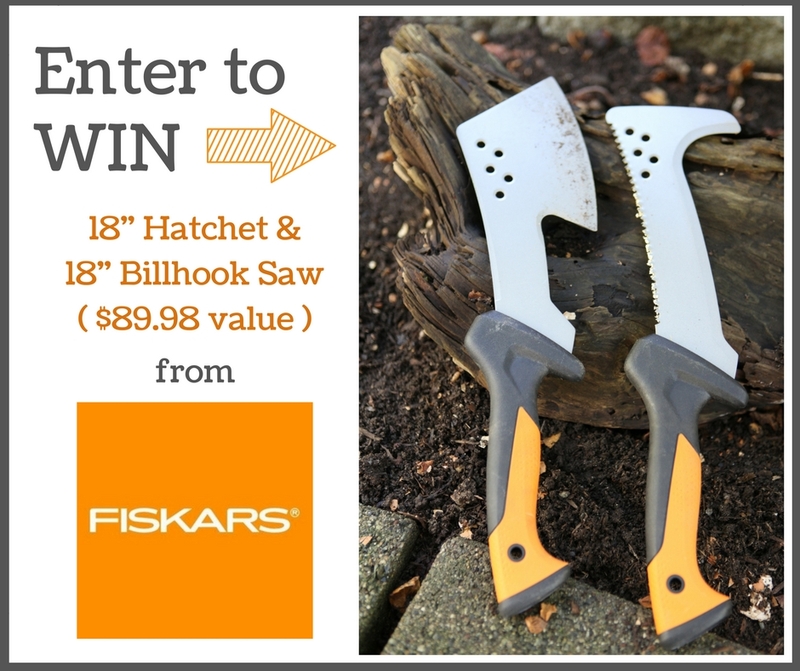 Fiskars has also generously provided a giveaway for one of our lucky readers! 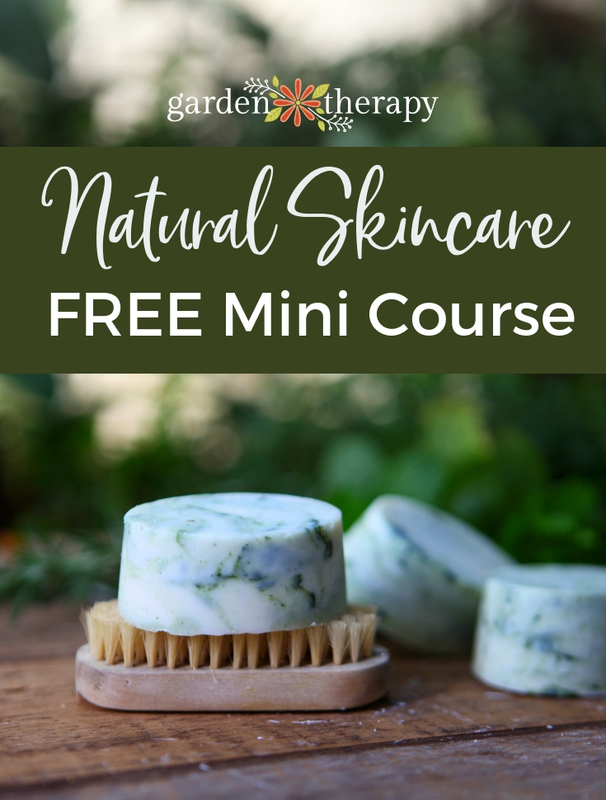 See how to enter at the end of the post. I have a couple of trees that I regularly will need to remove suckers from. 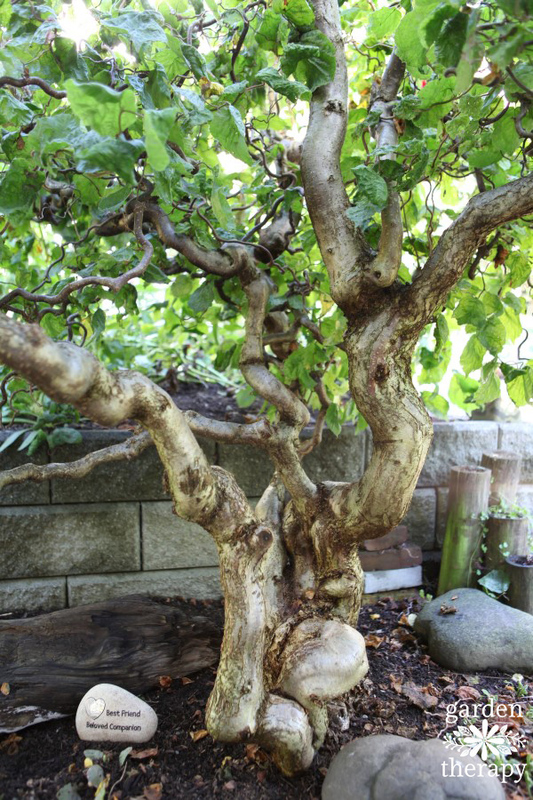 My Corkscrew Hazel, Corylus avellana ‘Contorta’, has gorgeous contorted and twisted branches that look best when the leaves have fallen. It’s prone to suckers that hide the true beauty of the trunk of the tree so they get chopped off regularly. I like to use a hatchet or billhook saw to remove the suckers at the base. Ideally, you want to get as close to the base as possible without cutting into the trunk. The nodes that send up more growth are located near where the suckers originate, so you need to remove those nodes in order to prevent regrowth. To remove suckers at the base of a trunk, use a hatchet to hook around the suckers and pull them off. The blade will prune those that do not pull off more easily. 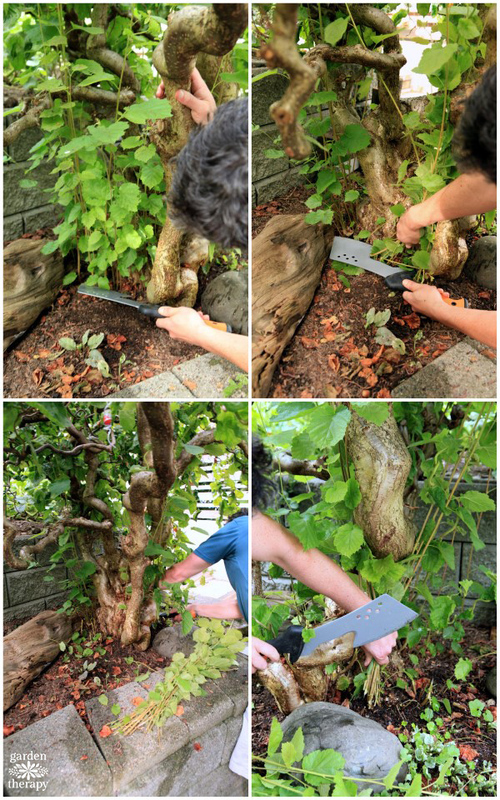 Use pruners or the saw of the billhook saw to clean up any stubs that are left over. To remove suckers under the soil, first try to pull them up. If they can easily be pulled off the roots then you are likely to get the growth nodes as well. 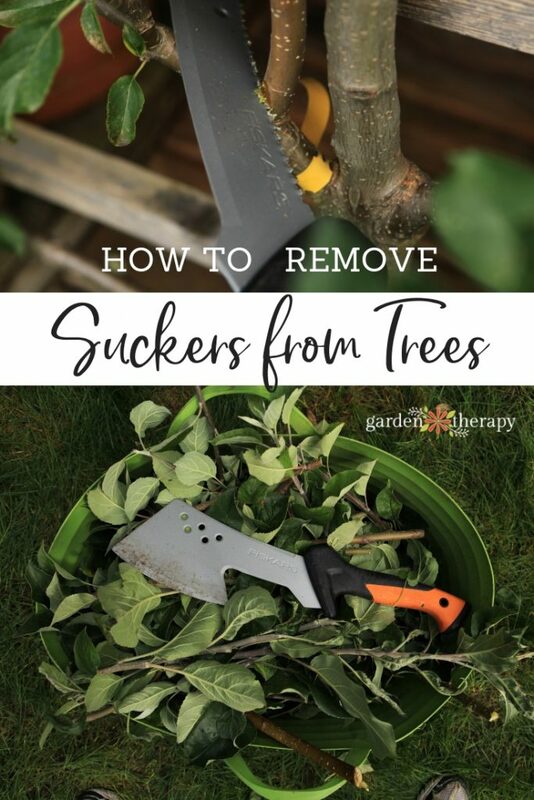 If not, use the tip of the hatchet to loosen the soil around the suckers and then use the hook under the soil to cut the stem. 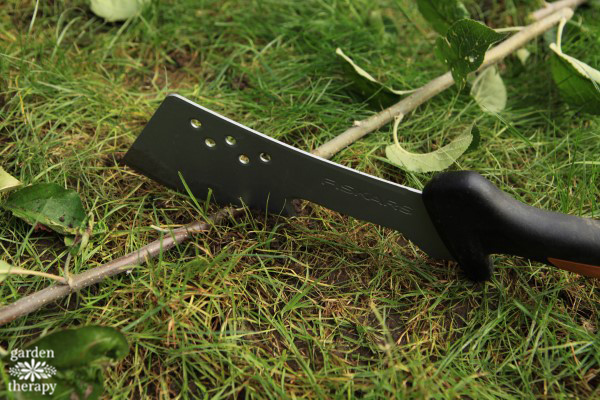 The hatchet can also be used to quickly remove watersprouts that grow in the spring and summer. Use the hook blade to swiftly remove the watersprouts at the branch. 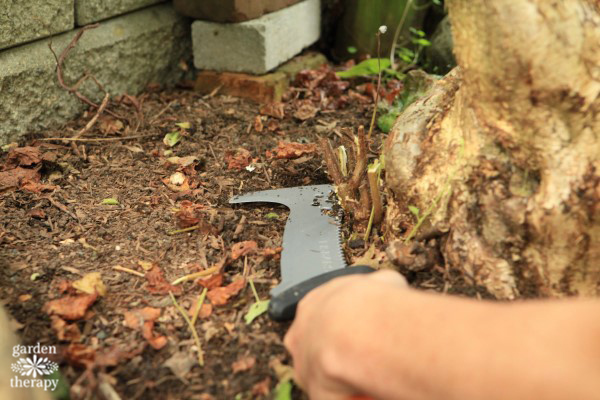 Then use the hatchet to quickly chop the pieces for the compost or yard waste bin. 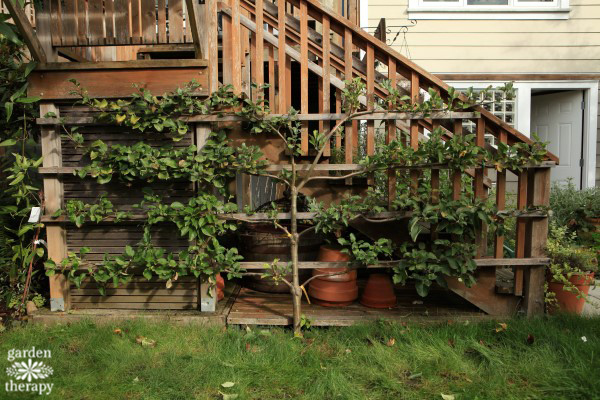 I prune my espalier apple tree in the fall each year after letting it grow quite steadily throughout the summer. 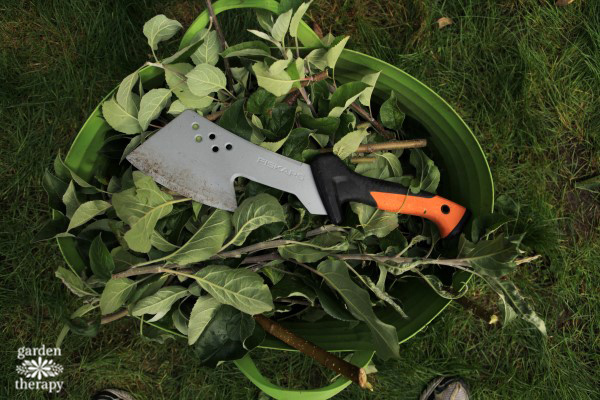 I use bypass pruners to remove the thinner branches, the billhook saw for the larger branches, and then quickly chop them up to fit in the green waste bin using the hatchet. 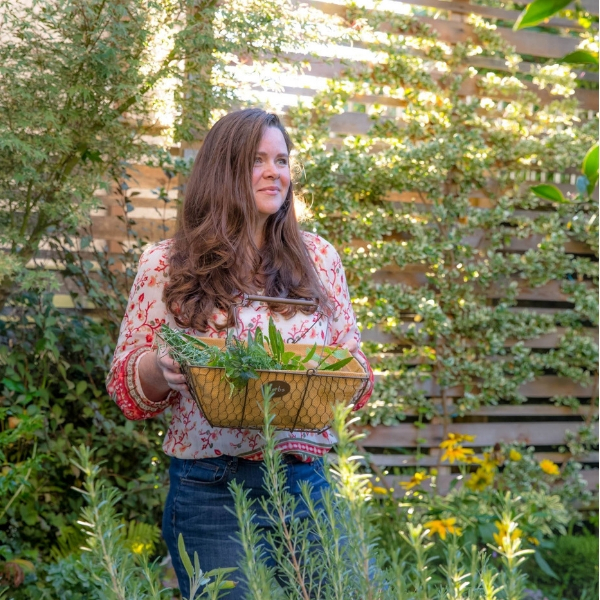 Now that you are ready to get out and clean up those trees, I have some wonderful news to share: Fiskars is giving away a set of clearing tools to one lucky garden therapy reader! 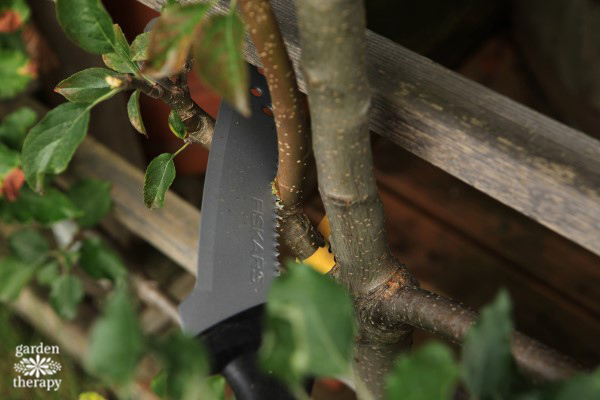 Simply leave a comment on this post telling us where you live and any details you would like to share about your garden and you will be entered into the draw for a set of tools from Fiskars: the very same Hatchet and Billhook Saw I use. You’ll be impressed with how versatile and efficient these tools are making it easy to complete different clearing tasks around the yard! This giveaway is open to residents of Canada (excluding Quebec) and the US. This contest is now closed. The lucky winner was Mary Anderson! Congratulations, Mary! I know what I want for my birthday! I have a large yard in Scottsbluff, NE. I moved in about five years ago and took it from being in very bad shape to being beautiful. My free time in the Spring, Summer, and Fall are spent doing dirt therapy. My biggest project right now is saving our 100 year old crap apple tree. Between me and our local arborist, we are hoping to get at least another five years out of it.